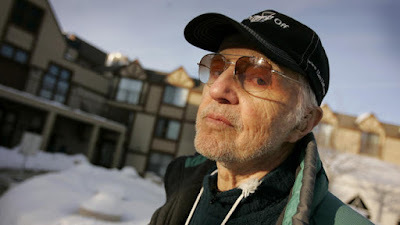 It was sad to hear that Haskell Wexler died on December 27, 2015. He passed away at the age of 93, at his home in the "People's Republic of Santa Monica," as my friend, the late actor Richard Dysart use to call it. What a good life. Wexler was an incredibly skilled, socially conscious, internationally famous cinematographer, film producer and director. In 1993, Wexler won a Lifetime Achievement Award from the American Society of Cinematographers, the first active cameraman to be awarded. It was one of many honors he received. Wexler's films frequently reflected his radical insights into our society, and I enjoyed his films deeply. Some of those on which he worked are among my favorites. They include In the Heat of the Night (1967), Medium Cool (1969), American Graffiti (1973), One Flew Over the Cuckoo's Nest (1975), Bound for Glory (1976), Coming Home (1978), Matewan (1987), Colors (1967), Mulholland Falls (1996), and *61 (2001). 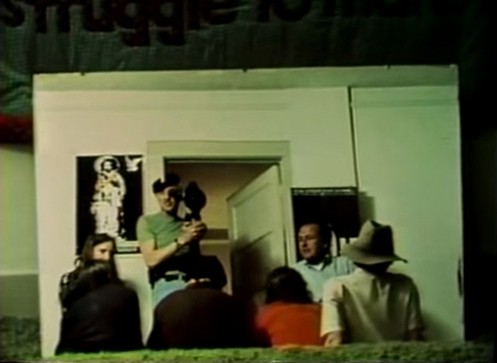 As a former professor of documentary film and political member of the 1960s, I especially like his documentary Underground (1976). From 1965 through 1969, I was an undergraduate student in anthropology at Southern Illinois University in Carbondale. Demonstrations, sit-ins, teach-ins, and campus shutdowns marked those days, due to the Vietnam War and more. The SDS and Weathermen were part of life and part of the news, back then. Saxe had been involved in a robbery in which a criminal in the crew had killed a policeman. No excuses, no defensive stance on my part about that. She was serving her time, and had begun a program working with woman prisoners who had babies while in prison. I found Saxe calm, centered, and extremely bright. The good she did for those women was, I always thought, rather unrecognized. Saxe had gone to Brandeis. I went to Brandeis a few years later for a few semesters of doctoral work in social anthropology. Decades later, my son Malcolm would go there too, coincidentally, and play baseball for four years, then graduate with a degree in American History. It's a small world, after all. 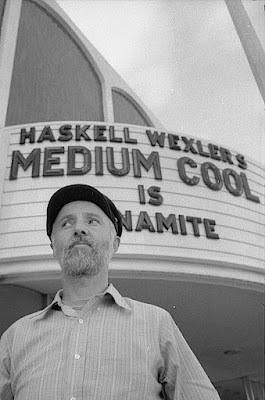 It's intriguing to me how memories come to mind when someone like Haskell Wexler dies. Wexler's art will be missed, but thank goodness his films live on.